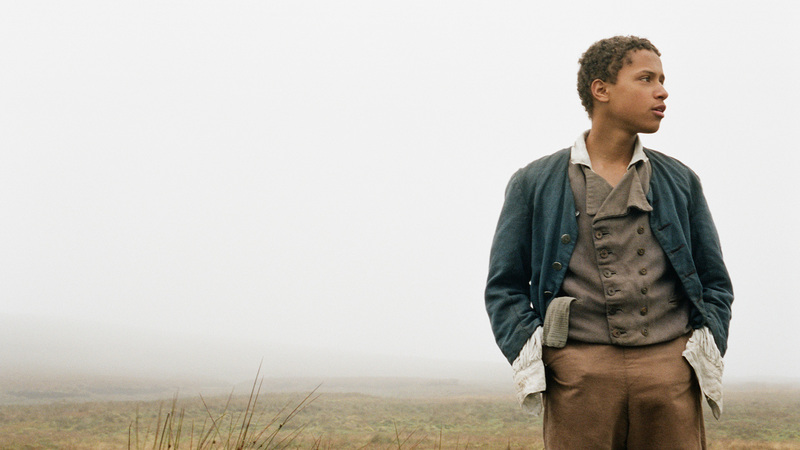 Andrea Arnold’s raw, gritty adaptation of Emily Brontë's novel is a refreshing and ravishingly beautiful take on a familiar story. 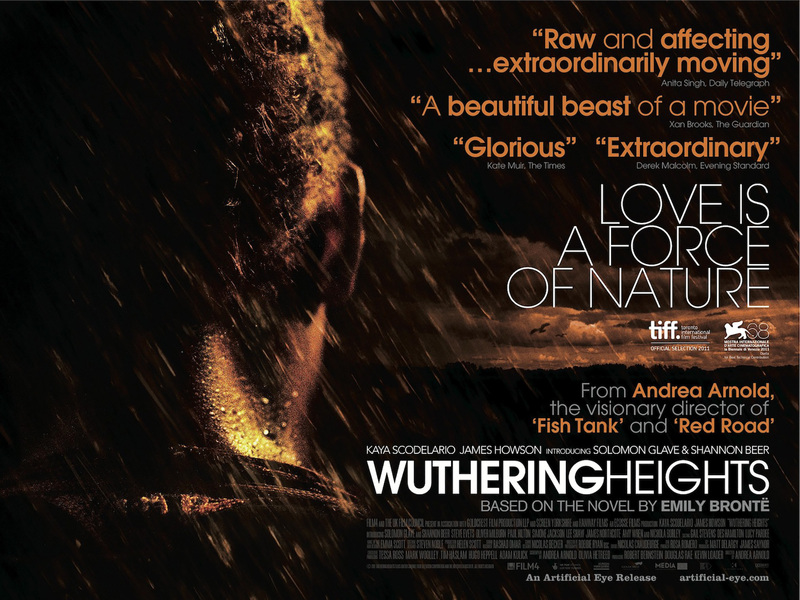 Kaya Scodelario (Skins) as Cathy and James Howson as Heathcliff lead an impressive British cast in this timeless tale of two of the most memorable lovers in literature. 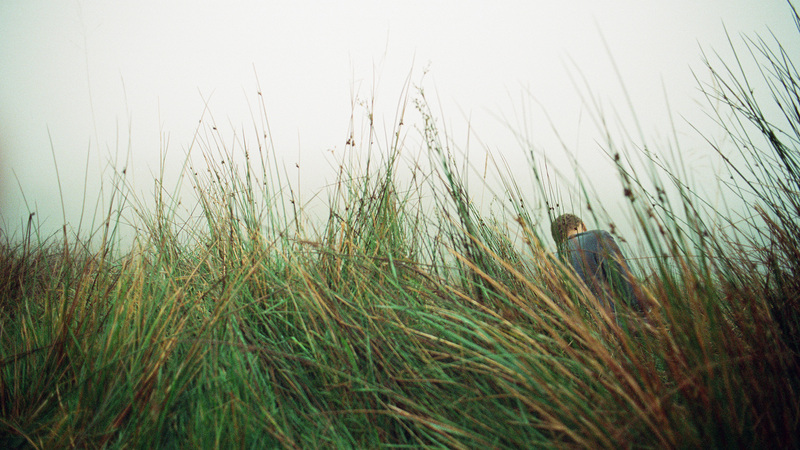 A Yorkshire hill farmer on a visit to Liverpool finds a homeless boy on the streets. 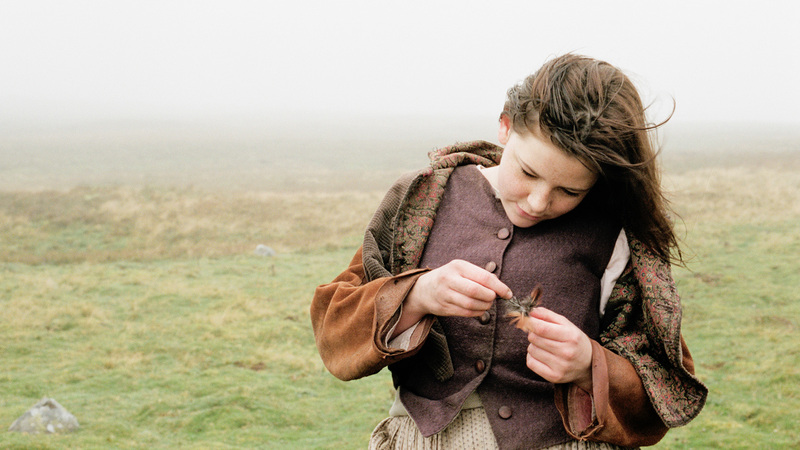 He takes him home to live as part of his family on the isolated Yorkshire moors where the boy forges an obsessive relationship with the farmer's daughter. 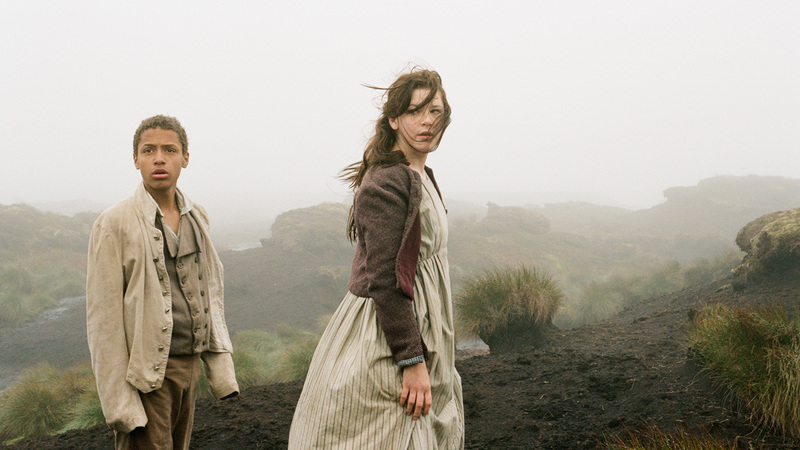 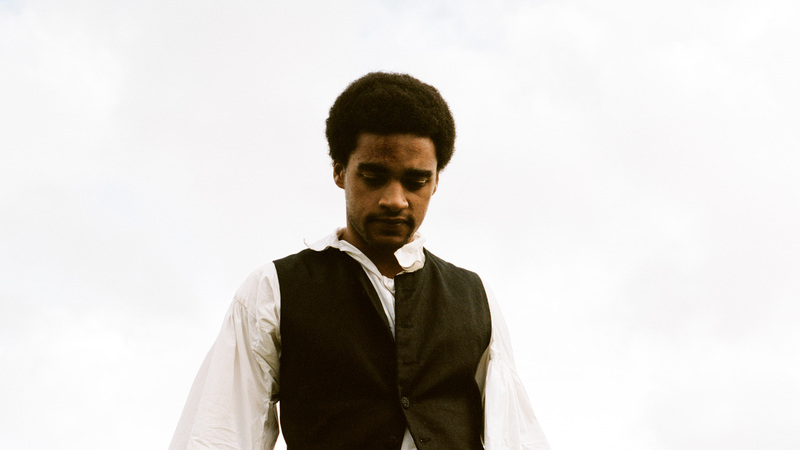 One of the most startlingly original, gritty and radical adaptations of Emily Brontë's novel nevertheless remains utterly faithful to the text’s essential roots. 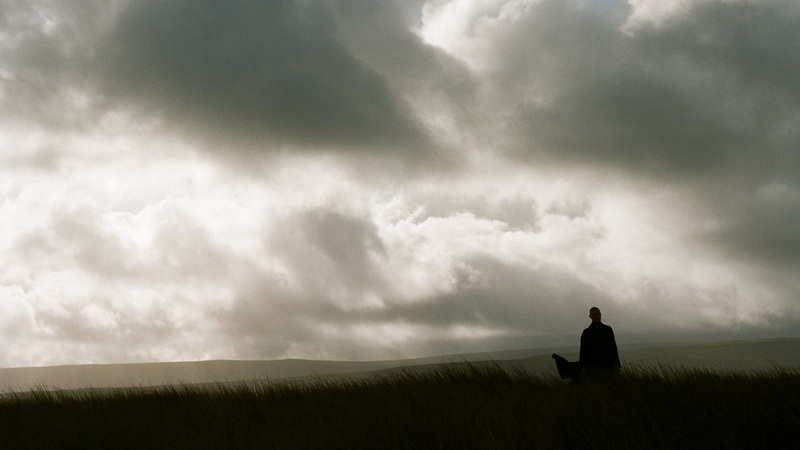 Eschewing none of the style that made her early work so unique, Andrea Arnold captures the spirit of life on the Yorkshire moors and the danger of an illicit romance. 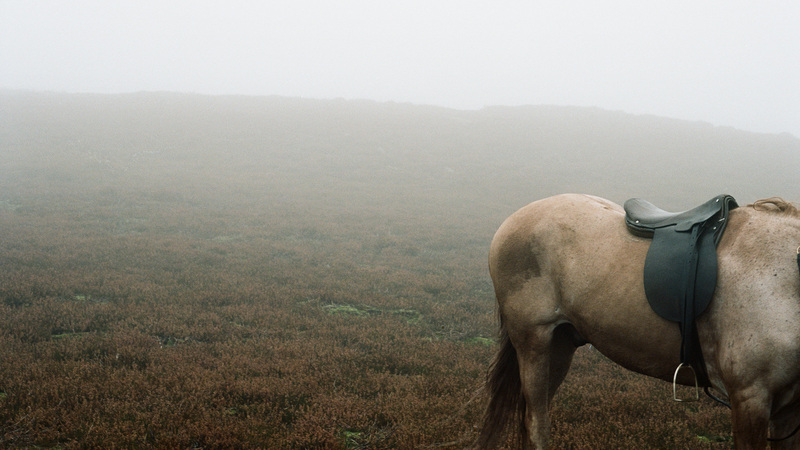 Beautifully shot by Robbie Ryan, who makes the most of the harsh climate and misty landscape, this is a refreshing take on a familiar story.